Our skin is the largest organ of our body and well without a second thought we ought to take good care of it and in this process of decoding some good skincare routine we sure come across lot of suggestions,some helpful while some misleading .I have been lucky in this case as my Mom is a certified Esthetician with an expertise of over 12 years now , so why not bust some skincare myths right now? Well HEAR IT LOUD ! Makeup doesn’t harm your skin until and unless you don’t cleanse properly and consistently. Following a CTM routine(Cleansing,Toning,Moisturising) is extremely important. Creating a layer between your skin and makeup is very important by using a primer as it helps in sealing those pores which prevents the makeup from entering the pores directly and creates a smoother surface to apply makeup. 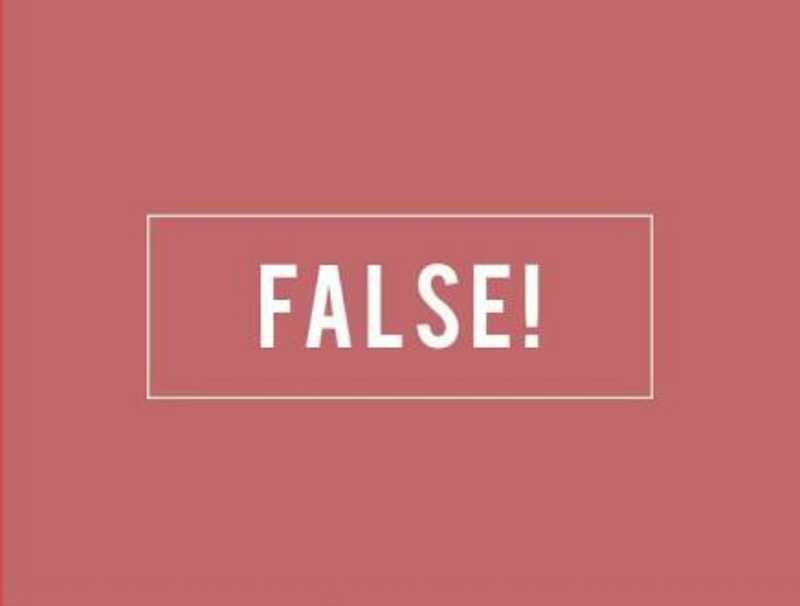 Going by the myth,Firstly pores don’t open and close so easily like windows,while showering or exposing the skin to excessive hot temperature can damage the skin. Using hot water strips away the natural oils from the skin thus making it dehydrated! Certified beauticians use controlled heat (ie through steam) during facials to soften the skin,allowing the products to penetrate deeper but your pores don’t actually open! UVA rays penetrate the skin deeply thereby causing Sun tan while UVB are the the primary run rays causing skin allergies.The SPF on a sunscreen mentions the amount of protection the product offers only from UVB rays, while UVA and UVB both contribute to the risk of skin cancer. SPF 15 blocks about 94% of UVB rays while SPF 30 does block 97% and an SPF of 45 blocks 98% and so on ! 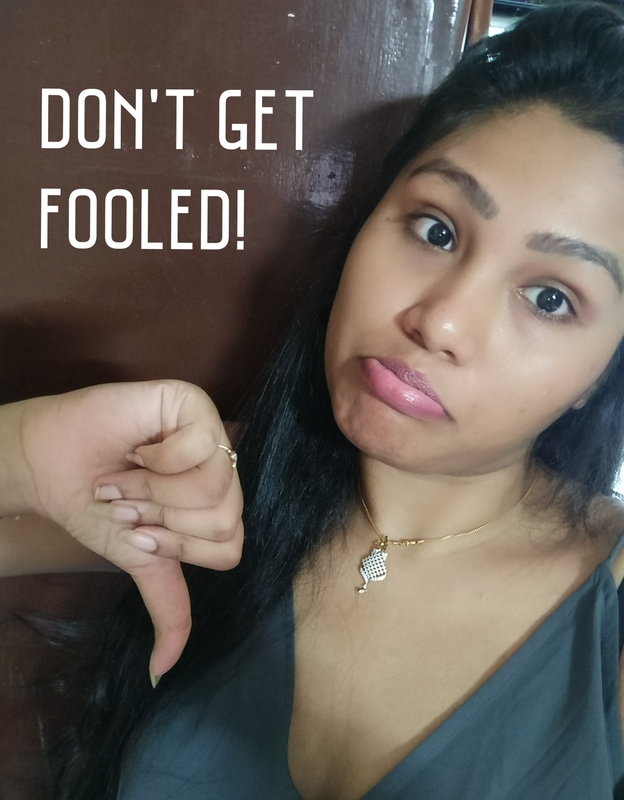 Anti aging is nothing but slowing,preventing and reversing the ageing process and as a matter of fact we start aging in our 20’s hence prevention is better than cure beholds true here ! 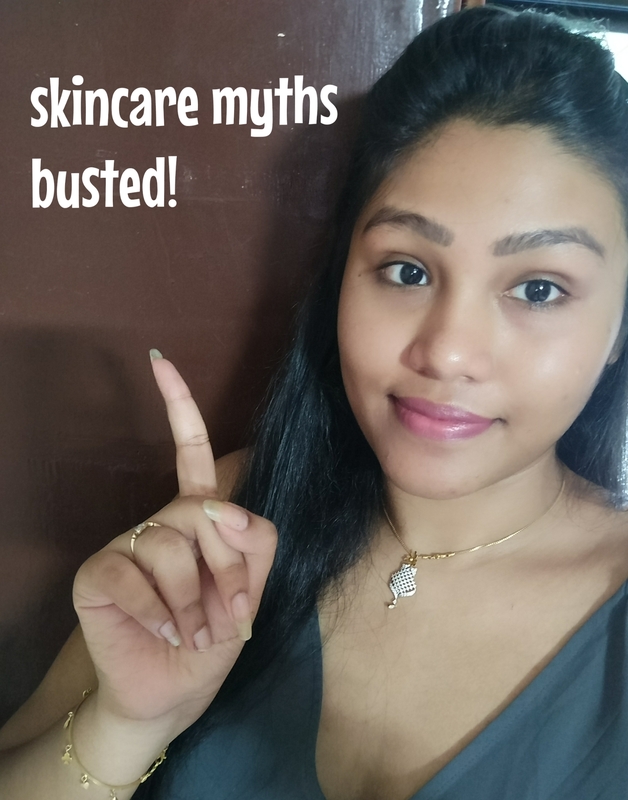 Anti aging products have been marketed in a way that we believe that anti ageing care is for people who are older ,or in their 30’s while the concept is to prevent and take good care of your skin even before you start aging Folks! Skipping moisturisers in summers/for oily skin is okay! It’s a given that our skin tends to look a little more greasier in summers than usual but skipping to do so is a Big NO NO!! Make sure to use a Non Comedogenic moisturizer (doesn’t clog the pores) while water based moisturizer is a boon for people with oily skin! Acne prone or oily skincare routine involves usage of strong anti-acne or anti-oil products and its therferore even more important to moisturize the skin to bring back balance to the skin. And that’s all for this post! Do let me know if you would like to see more of such articles.